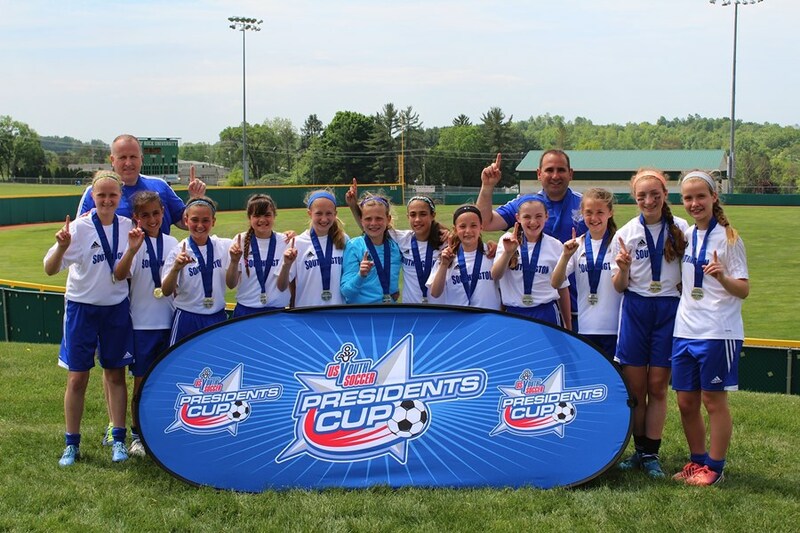 Congratulations to the Southington Strikers Girls U12 President's Cup Champions! 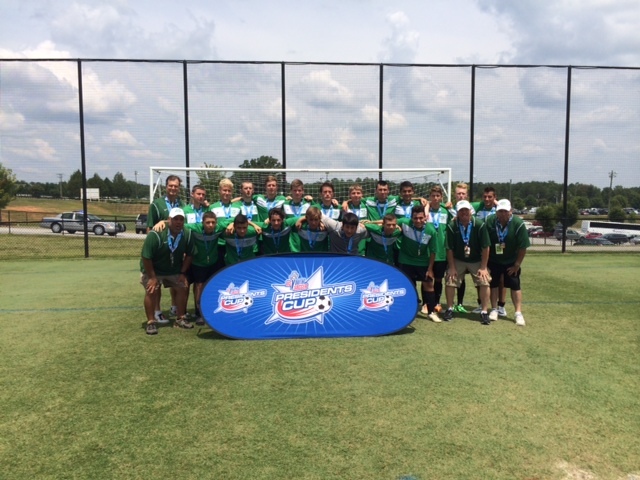 The 2015 US Youth Soccer Region I President's Cup was held in Slippery Rock, PA on Memorial Day weekend. The girls won their final game 3-0, against a team that had beat them in an earlier match. CJSA was very well represented at US Youth Soccer's Presidents Cup by the Wallingford u17 boys. The team won their consolation match 2-1. The boys were also awarded the U17 Fair Play Award.